Before paparazzi and Instagram, pictures of celebrities in their spectacles weren’t very common. Even now we see a lot more perfect red carpet pictures and curated editorials, than what real life looks like. When I see my favorite actresses and musicians in glasses, I feel a kinship. It reminds me that they’re human. They went to the optometrist just like me, had an eye exam and picked frames and lenses that they liked. Today we’re pulling from our favorite women who wear glasses to share some style inspiration. Thanks to Transitions Adaptive Lenses for sponsoring this post. Audrey Hepburn is my personal favorite style icon. Her style is charming, pulled together, and classic, while dancing to the beat of her own drum. She led trends by being bold and confident. 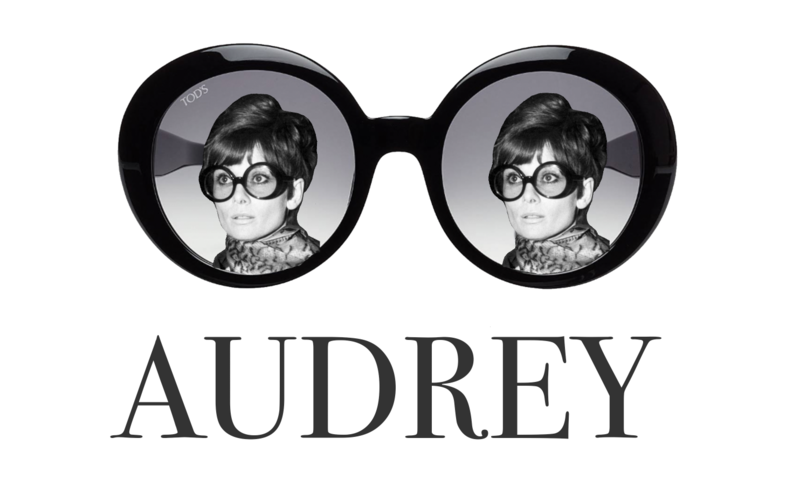 Audrey’s lenses appear to be mid-tint, which is very on trend right now. You can get the look of these lenses by asking your eyecare professional for Transitions Lenses. We love Transitions lenses because not only are they stylish, but they ensure that our eyes are protected indoors and outdoors from UV rays and harmful blue light. Find out more about them at Transitions.com. 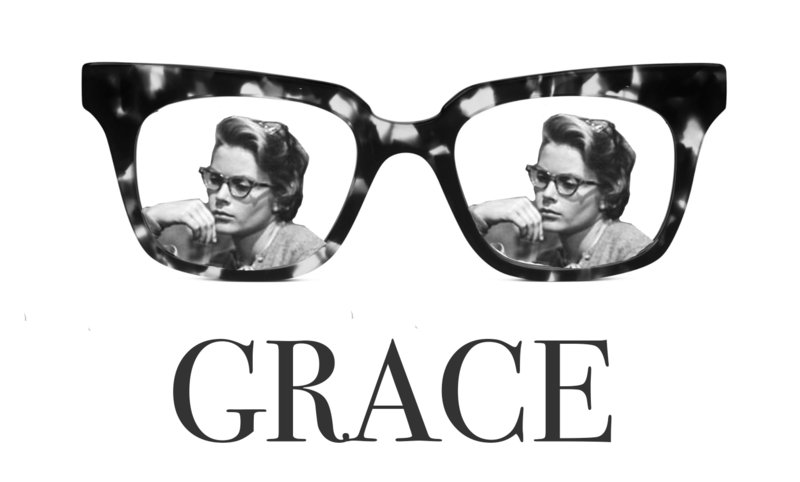 Grace Kelly is the epitome of her name. Graceful and beautiful, she was a real life princess who always looked polished and smart. She might have a hint of tint on her glasses, too. 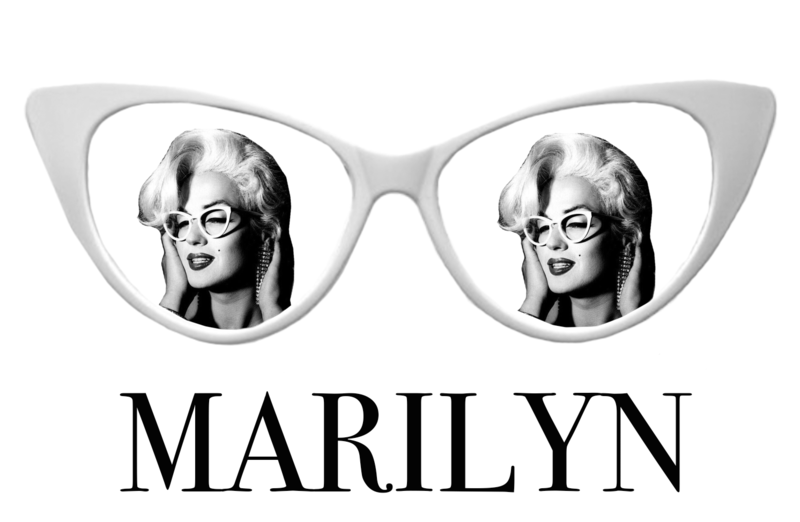 When I see pictures of Marilyn Monroe in glasses I can’t help but feel like she was trying to enhance her image from being just a sexpot. She wanted the world to know her intellectual side. 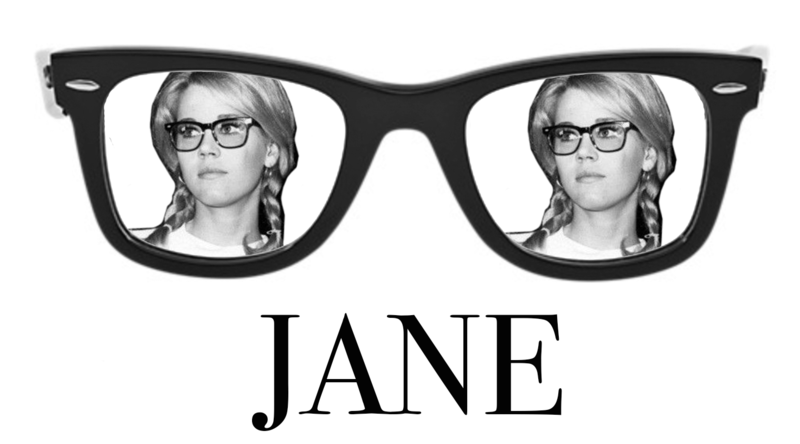 Jane Fonda might be one of the first celebrities to make nerd glasses cool. With her sweet braids she looks like she could be a college student, but there’s a lot of “rawr” behind those glasses. 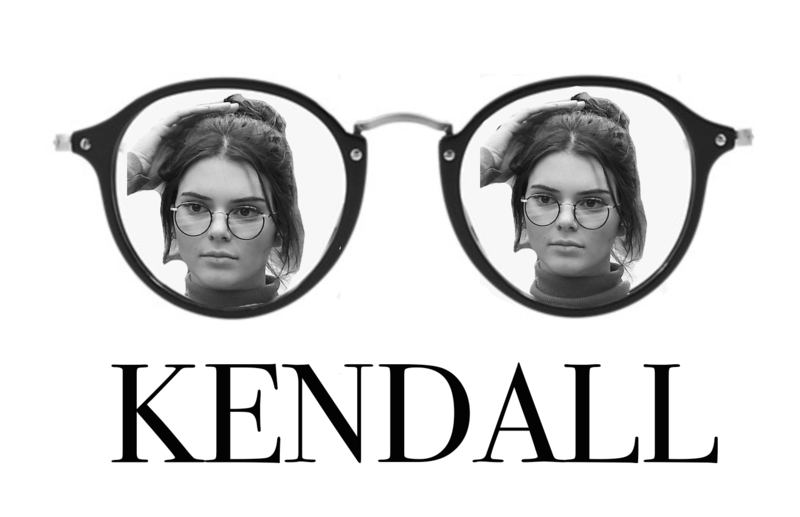 Love or hate the Kardashian clan, Kendall has great style. She can make pretty much anything look good, including these black, thin framed beauties. 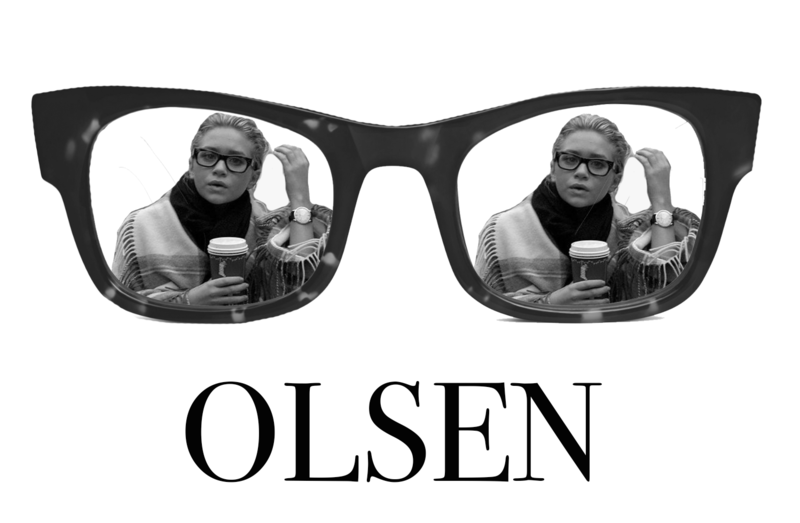 The Olsen sisters are always rebelling and pushing the limits in their personal style. They’re never boring and neither are their glasses. These thick frames are perfect to show how busy your work day is going to be, and how much you’re going to get done! We’ve loved sharing a few of our girls with glasses icons. Who do you love who has four eyes? Share in the comments! And thanks again to Transition Lenses for collaborating with us. You can get them in virtually any frame, style, size and prescription to adapt to your lifestyle and your look.